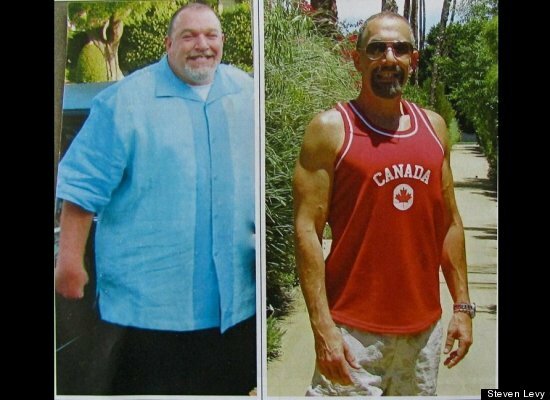 Steven Levy spent most of his first 44 years obese. As a young boy, he was embarrassed about the breasts he sprouted and would make up excuses to avoid going shirtless at the beach. A summer camp experience — his “Indian tribe” had to take off their shirts to apply “warpaint” — was about as traumatic a childhood memory as they come. He couldn’t run or touch his toes, and was the last kid picked for any playground team. He compensated by becoming the class clown, figuring it would be better to have the other kids laugh with him than at him. “Everything about my life changed with that surgery,” he said. Well, not everything. The one constant has been his long-time life partner Bill Neil. Neil loved him when he weighed 320 pounds and loves him still at 157. Levy works out for an hour every day. He meets with a personal trainer four times a week and takes three spinning classes. Health-wise, he feels better than he ever has and he projects a newfound confidence in everything he does. When he became more self-confident about his appearance and started to feel healthier and happier, his career soared, he said. He clients include “The Talk” co-host Sara Gilbert (who played the younger daughter on “Roseanne”; Jayma Mays, who plays Emma Pillsbury on “Glee”; Mark Feuerstein of “Royal Pains,” and Saturday Night Live’s Molly Shannon. Gastric bypass surgery isn’t for everyone, of course. The surgery makes the stomach smaller, causing a full feeling from eating a reduced amount of food. Overeating can cause nausea and vomiting. Food bypasses part of the small intestine, which is where food and nutrients are absorbed, so adjustments must be made nutritionally. After the initial post-surgery recovery period, patients are expected to incorporate a healthy balanced diet and exercise into their daily regimen. Part of the pre-screening for the surgery includes an evaluation of the patient’s likelihood to make the necessary lifestyle changes post-surgery. According to the Mayo Clinic, candidates must also demonstrate that conventional efforts to lose weight with diet and exercise have been unsuccessful. Also, they must have a body mass index (BMI) of 40 or higher (extreme obesity) or a BMI of 35 to 39.9 (obesity) with serious weight-related issues such as high blood pressure, Type 2 diabetes or severe sleep apnea. 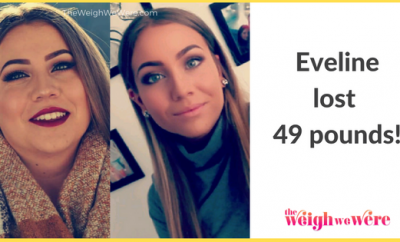 And not even the most-rigorous pre-surgery screening can guarantee permanent weight loss. A Hebrew University study found that only 7 percent of gastric bypass patients kept all the weight off and 25 percent of patients regained it all. Separately, a study published in the Annals of Surgery in 2006 found that more than one-third of gastric bypass patients whose start BMI was higher than 49 regained all or most of the weight within 10 years of surgery. Moreover, the process is expensive, may not be fully covered by insurance, and entails the medical risks of surgery. The National Institutes of Health says the cost of gastric bypass surgery varies widely, ranging from about $12,000 to $35,000 depending on where it is done and whether there are complications. The number of bariatric procedures performed in the United States has leveled out since 2005, after rising sharply from the early 1990s — possibly because of insurers’ increasingly stringent qualifications for surgery, according to the NIH. 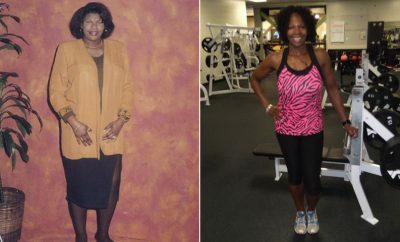 Many people are overweight their whole lives but first start to develop serious health issues in their 50s, Davis noted. When conditions such as high blood pressure, high cholesterol, osteoarthritis and diabetes begin developing, it becomes clear to these patients that getting their weight under control isn’t something they can put off any longer, he said. Many have tried and failed at diets. That’s because obesity is frequently a genetic problem and not connected to a lack of willpower or laziness, Davis explained. 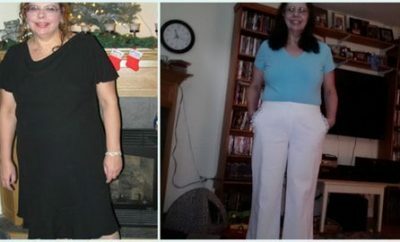 The surgery eliminates the constant feeling of hunger, enabling them to lose weight. He has even had surgical patients go on to run marathons. For Levy, a vital part of his weight maintenance program is attending weekly support group sessions organized by his physician. Members are people both pre- and post-surgery.